The beauty of the internet and current technology is that once a TV show goes off the air, it does not mean it is gone forever. In addition to purchasing the DVD’s of entire seasons, individual episodes also stream through on demand services like Amazon's Prime Instant Video and Hulu. Amazon Prime members are able to stream videos for free and others are available for purchase. What I love about Amazon Prime Instant video, is that there are no commercials. Hulu has free video as well as videos available to paid members through Hulu Plus. However there are still commercials, except for the children's programming. Gullah Gullah Island was a musical children's television series that on the Nickelodeon from 1994-1998. I honestly had not heard of the show, but as I was skimming thought shows via Amazon, I discovered this little jewel. The show was inspired by the Gullah culture from St. Helena Island, South Carolina, part of the Sea Islands. 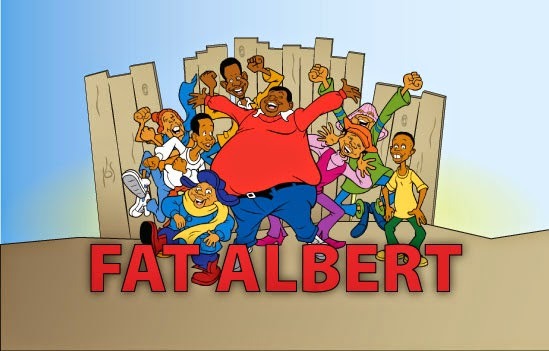 Fat Albert and the Cosby Kids was created, produced, and hosted by Bill Cosby, who also voiced a number of characters, including Fat Albert himself. The show premiered in 1972 and ran until 1985. The show features an educational lesson in each episode, emphasized by Cosby's live-action segments. The Jackson 5ive was produced from 1971-1972. Brought to you by Motown, the cartoon was a fictionalized portrayal of the careers of The Jackson 5. Although I did not grow up watching this cartoon, it is worth a re-watch just to hear those classic songs. 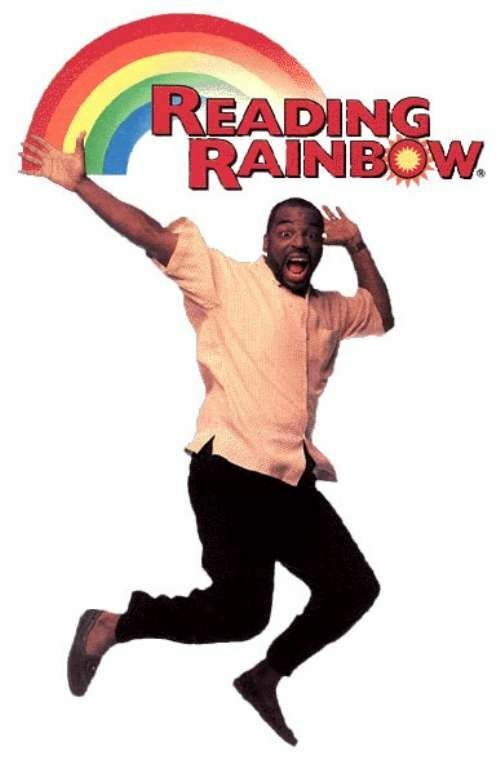 Reading Rainbow aired on PBS from 1983- 2006. The show encouraged children to read and fostered a love of reading in children across the nation. Each episode centered on a theme from a book, which was explored through a number of segments or stories. The show also featured children giving book recommendations which was my favorite part. Although Levar Burton has recently been in the news for reviving Reading Rainbow on the web, classic throwback episodes can be viewed online. Do you subscribe to any on demand streaming services? What shows do you watch? Do you watch any shows online with your kids? Please share. Sal Khan Preaches The Truth About Mastery Based Learning. Copyright ABC Remix: 2014. Powered by Blogger.